Welcome to the portal for the Yellow Pages online directories in the Indian Ocean. On the map below you will find the active links to the online business listings for each country of the Indian Ocean, from Australia to Indonesia, Mauritius, Rodrigues, Madagascar, South Africa, Egypt, Oman, Sri Lanka and beyond! Whether you are taking a business trip, or planning to invest or do business, or move to, or already live in an Indian Ocean country, when you need information about a company or an organisation within the Indian Ocean region, this portal will direct you to the valuable information you need. In the future we plan for YellowPages.IO to feature a direct search module for the entire Indian Ocean. It is our mission to become the ONLY Yellow Pages of the Indian Ocean! This portal currently links to the Mauritius Yellow Pages and we are working on the Rodrigues Yellow Pages. We will add more directories for other Indian Ocean destinations as we expand and establish local collaboration. We recommend bookmarking and checking back often, or sign up for a newsletter, so we can let you know when new sites are added or updated with new features. The Yellow Pages name is already a famous brand worldwide but it can grow stronger if the operators of existing Yellow Pages within the Indian Ocean collaborate. This is one of the two reasons that we established YellowPages.io. 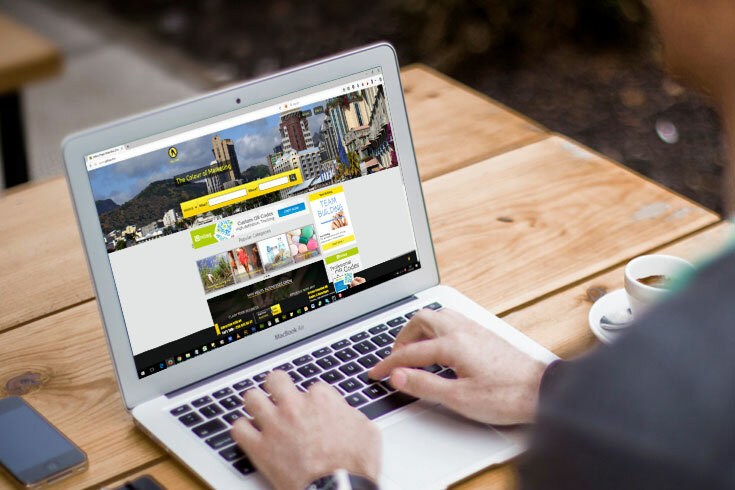 If you own a business in a country of the Indian Ocean, creating a business listing on the online Yellow Pages directory of your country will increase the online visibility of your company and brand online. 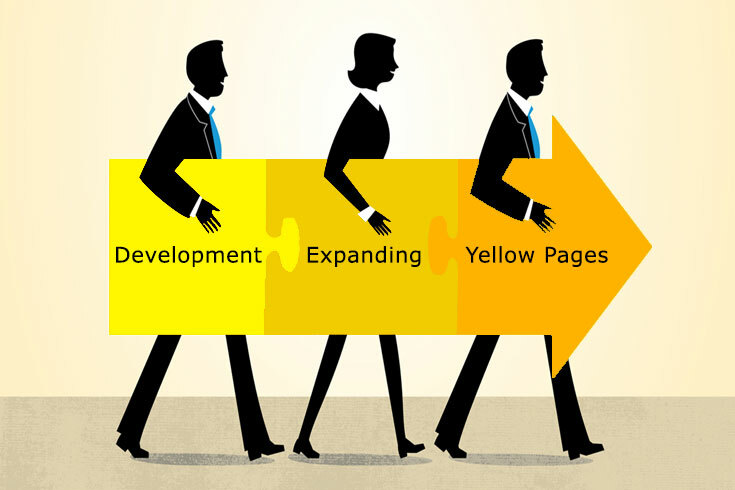 For Search Engine Optimisation a web link from Yellow Pages can only help your efforts to increase your online ranking. Listing your business is straightforward, but our team can assist you for a small fee if necessary. 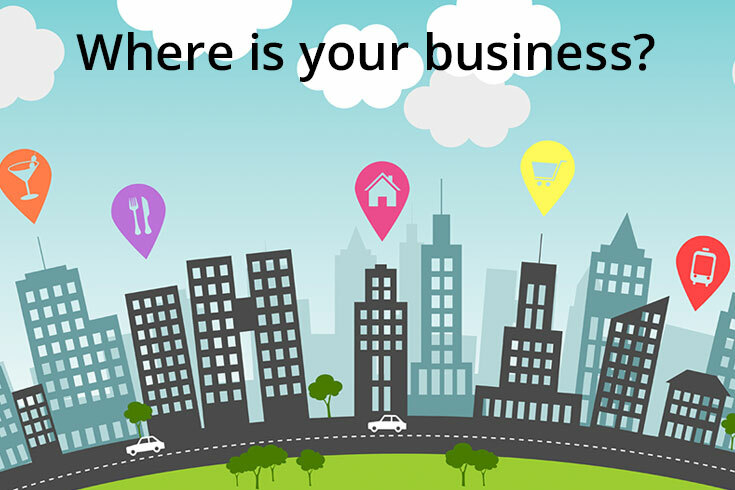 As mentioned above the MYP Mauritius Business Listing service is beyond the traditional concept. Not only do we offer a variety of listing packages to choose from, including a free Classic listing, to a Classic+ listing that offers more visual elements, to a Premium and Premium+ listing that features an enhanced presentation and our yellow pages platform also enables advanced search options from location, services and brand. Our features not only facilitates visibility and branding, but also revenue, therefore becoming another sales channel. Copyright © 2017 MYP Online Marketing. All Rights Reserved.